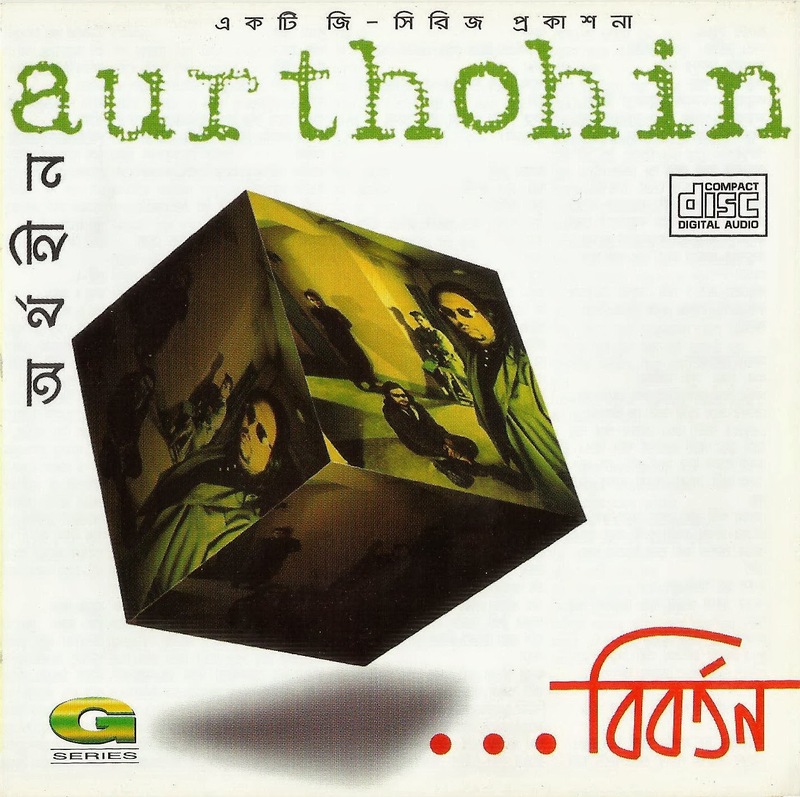 Biborton is Aurthohin's 2nd album which was released in 2001. It is the band's most critically acclaimed and widely accepted album yet. Featuring the lineup of Sumon, Piklu, Shubho and Rassel, it also gave birth to sequels of "Odbhut Shei Chheleti" and "Guti". It also featured guest vocalist Lincoln of Artcell.